The attack occurred in an industrial park southeast of Lyon and nearby the Lyon-Saint Exupery Airport. 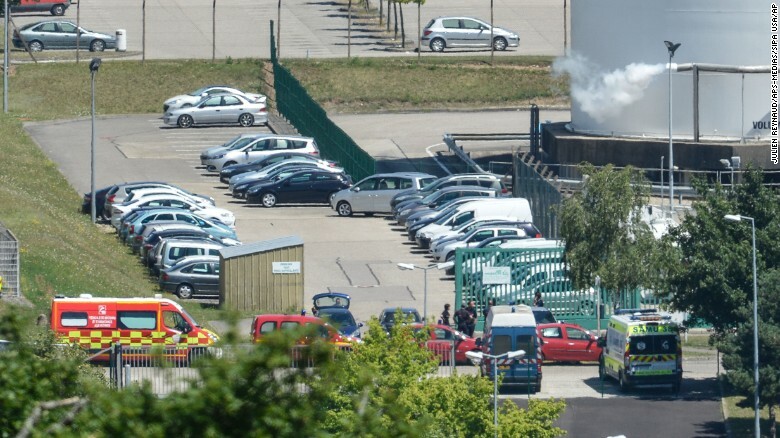 The business park is home to several western companies, however the attacker targeted the American owned Air products and chemicals company which is the third largest producer of Atmospheric gasses in France. The facility was gated had a fence around it and screened all visitors prior to entry. To gain entry, all vendors and visitors had to be cleared in. The attacker was reportedly known to French intelligence and security agencies and had been on a watch list since 2006 for extended absences and frequenting extremist jihadi circles outside of Lyon. His file lapsed around 2008 and no specific reason was given. He had been identified as 35 year old Yassin Salhi who lived in Saint Priest, France. There are several factors here that could point to the fact that Salhi was a sleeper and was activated for the attack. He wrote ISIS graffiti on the severed head along with banners associated with militant jihad. The attempt failed, he then exited his vehicle and began opening the gas valves on the containers in an attempt to set them off when he was apprehended by French authorities. The attack occurred at roughly 2:00 PM during a Friday afternoon prayers in a predominately Shiite Mosque in Kuwait City. It is the first attack in Kuwait since 2005. The Imam Sadiq Mosque in al Sawaber district has a large following especially on Fridays during the muslim holy month of Ramadan. What else is interesting is that the mosque is closely located next to a high end shopping area that is popular with foreigners who live and work in Kuwait. As of now, witnesses have stated the suicide bomber walked into the rear of the mosque before blowing himself up. 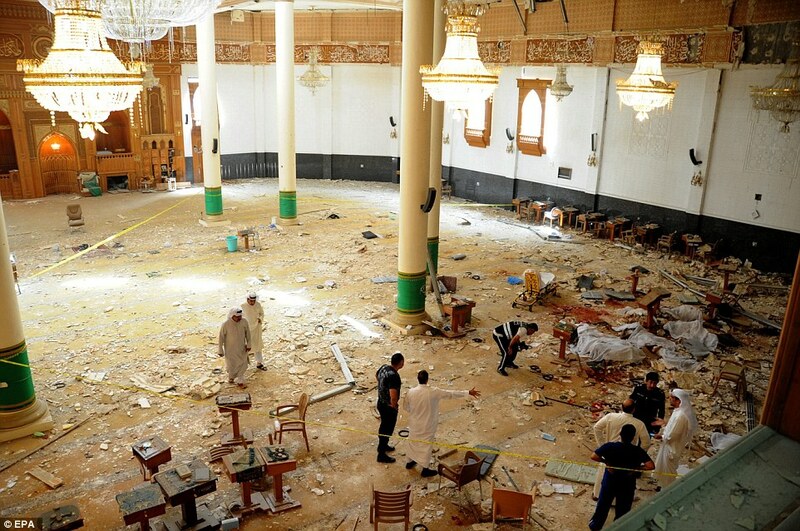 Historically, ISIS has targeted Shiite Mosques in Saudi Arabia. 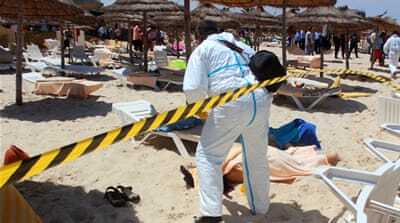 The attacker used an AK -47 and specifically targeted western tourists who were staying at the Riu Imperial Marhaba and soviva hotels in the oceanside luxury resort area in Sousse. As of the writing of this, 28 people were killed and another 36 wounded. This is the second “Soft target” attack in Tunisia which has been claimed by ISIS. On March 21st, ISIS claimed responsibility for the Bardo museum attack in Tunis. There are reports that the attacker also worked in the tourist industry and lead to his ability to successfully navigate the hotels security. Security and intelligence services will need to discover whether he was radicalized prior to the attack or whether he had become radicalized while working for the resorts. If it is the former, ISIS will have demonstrated the ability to successfully infiltrate their operatives into their targets. The attacker was then killed by security forces.